For the third time in his career, after Jenda Pai Kapiraju and Gentleman, Nani is essaying double roles in a film. 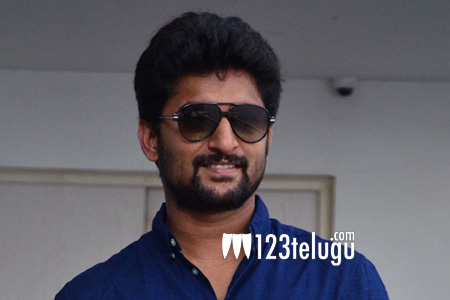 The actor’s ongoing movie, Krishnarjuna Yuddham, will have Nani in dual roles. According to the latest updates, Nani will be playing a Chittoor youth in one of the roles and he will also be seen mouthing the Rayalaseema accent. Krishnarjuna Yuddham was shot extensively in Prague, Czech Republic. Anupama Parameswaran is the film’s leading lady. Merlapaka Gandhi is directing the film and Sahu Garapati and Harish Peddi Shine are producing it under Shine Screens banner. Venkat Boyinapalli is presenting the film, which has music by Hip Hop Tamizha. Krishnarjuna Yuddham will be hitting the screens in February next year.